Ironfit: a commercial theme with a responsive design, 3 homepage layouts, and Visual Composer support. It has various custom widgets and shortcodes. 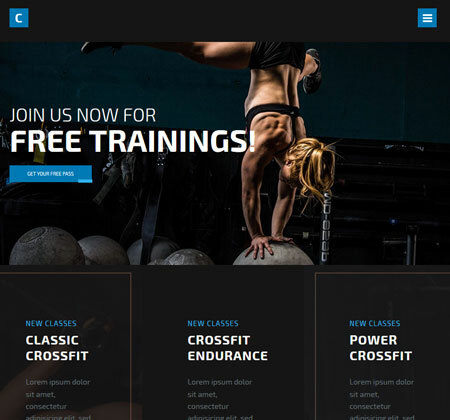 FightClub: a WordPress theme for CrossFit gyms, MMA centers, and Yoga businesses. It supports WooCommerce and Visual Composer. 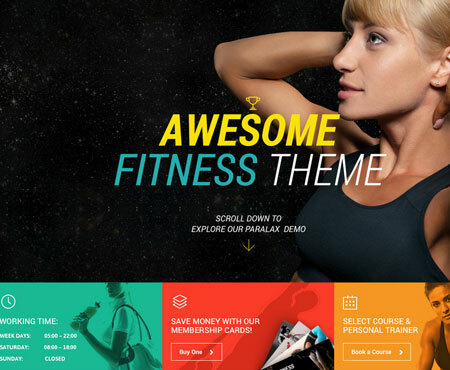 Gym & Fit: a responsive fitness theme with a drag & drop page builder. It comes with the Event Calendar and Slider Revolution. You change change its styles, fonts, colors, and other settings from the back-end. FitPro: this fitness theme has 8 custom post types, infinite color schemes, flexible heading styles, and support for Visual Composer. It works for single page and multi-page sites. Yoga Fit: a commercial theme for fitness centers, yoga practices, and other comparable businesses. It supports WooCommerce. 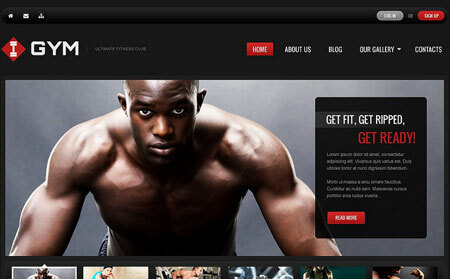 Ultimate Fitness: a responsive theme coded in HTML5, CSS3, and jQuery. It is powered by the Cherry framework. Fitness: a simple theme for promoting your fitness classes and services. 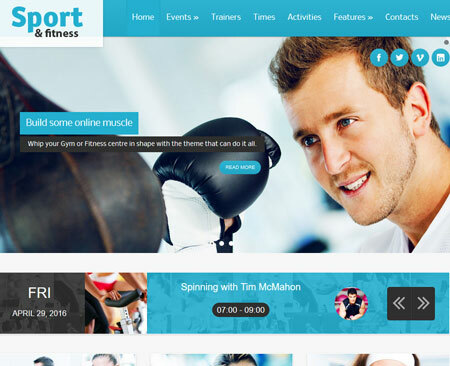 Sport: a responsive, highly customizable theme that lets you display activities, trainers, and gym timetables in a ticker. 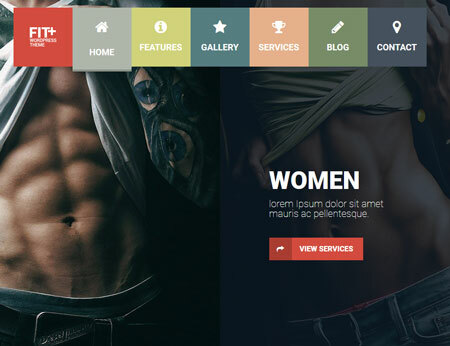 Fit+: a responsive theme ready for Retina displays. It is coded in HTML5 and CSS. It comes with page builder with drag & drop modules. It is ready to be translated. 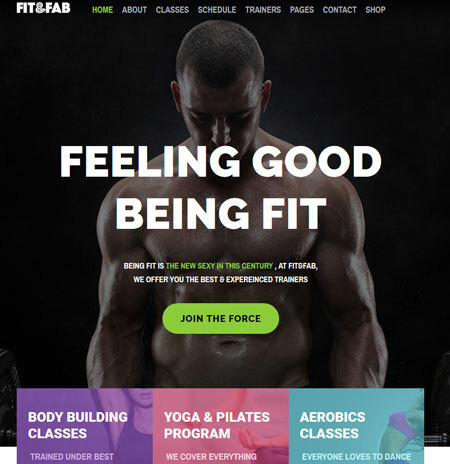 Fit & Fab: a Bootstrap theme for gyms, fitness professionals, and trainers. It has 8 homepage variations and 100% responsive design. 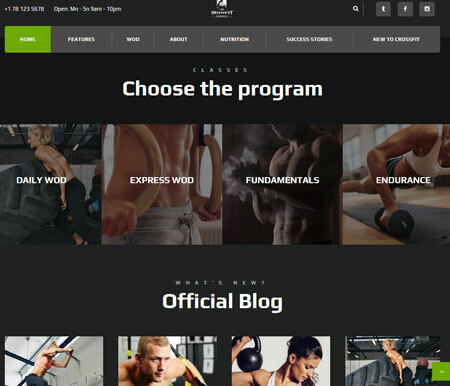 Have you found better themes for CrossFit sites? Please share them here.